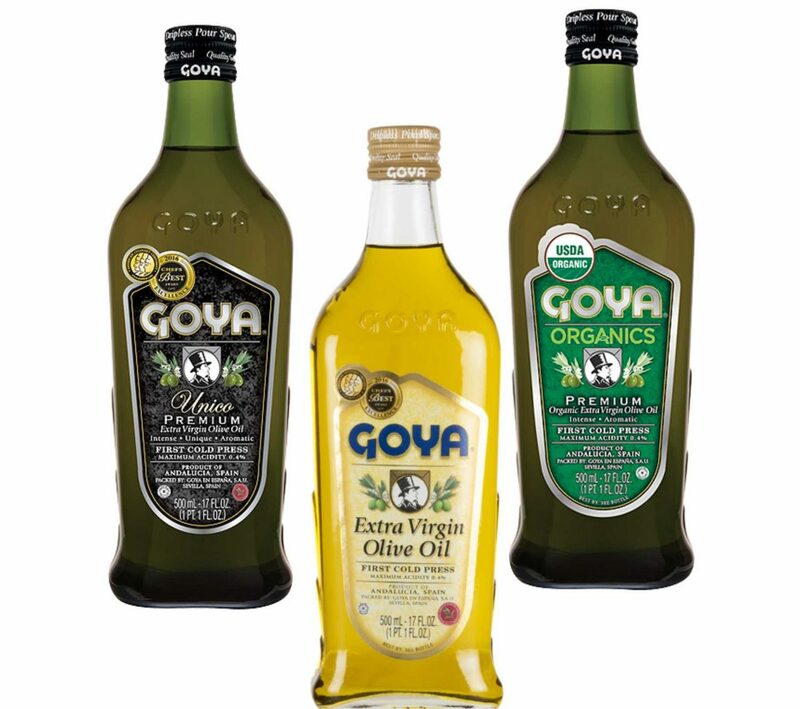 GOYA® Olive Oils continue to obtain awards in international competitions and contests. 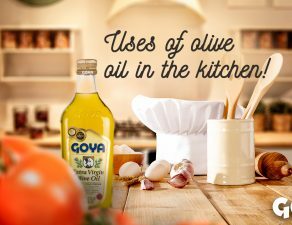 Thus, GOYA® Extra Virgin Olive Oil has received the Diplome Gourmet 2017 by the Agricultural Products Valuation Agency (AVPA) of France. 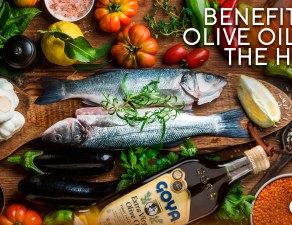 Also in France, the Les Olivalies competition organized by the Technical Center l’Olivier (AFIDOL) and the Union des Œnologues de France, has awarded the silver medal to GOYA® Único Extra Virgin Olive Oil and Organic Extra Virgin Olive Oil. 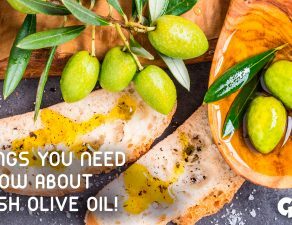 Les Olivalies aims to distinguish the best olive oils from the world of each category (fruity green, fruity mature and fruity black). 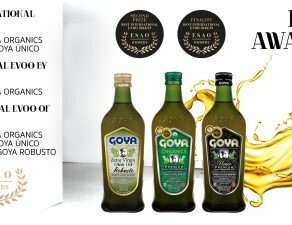 In addition to these awards, Olive Japan’s 2017 edition has awarded the gold medal to GOYA® Único Extra Virgin Olive Oil and Organic Extra Virgin Olive Oil. 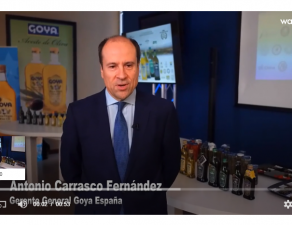 Access to the list of awardees AVPA. 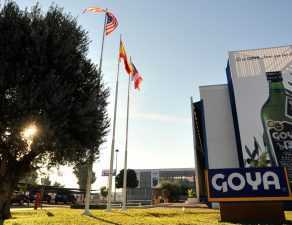 Access to the list of awardees Les Olivalies. 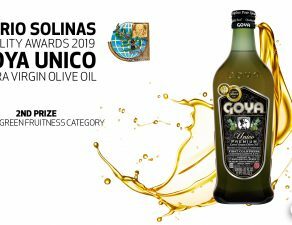 Access to the list of winners in the Olive Japan 2017.